February 9, 2018: Khan Said alias Sanja, the deputy head of Tehreek-e-Taliban Pakistan (TTP) and commander of Mahsud Taliban along with his three body guards was killed in a US drone strike which targeted their vehicle in Margha area of Birmal district in Paktika province of Afghanistan, FRC learnt. Khan Said was 46 years old and belong to Mahsud area of South Waziristan Agency. 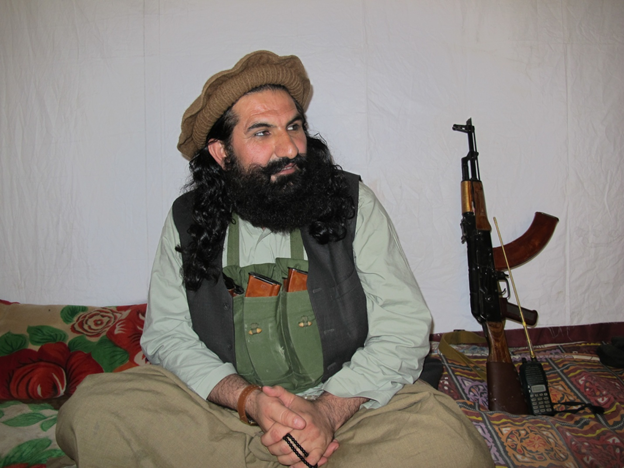 He has been associated with Tehreek-e-Taliban for more than 13 years. Khan Said’s death is a huge blow to Tehreek-e-Taliban Pakistan as he is believed to be the most intelligent and capable commander after Baitullah Mahsud and Hakeemullah Mahsud. To appoint the new head of Mahsud faction of TTP, consultation among the Shura members of Mahsud Taliban is in process. Meanwhile in another drone strike in Gorwak area of Datakhel tehsil in North Waziristan Agency, near the Pak-Afghan border, seven militants including affiliated with Punjabi Taliban and Haqqani Network were killed yesterday.